Your 2016 horoscope predictions continue as we now look at Taurus love, romance and relationships for the full year ahead in 2016. Your in-depth yearly Taurus love horoscope 2016 is a relationship astrology reading looking in detail at your Taurus love life, friendships, as well as family and professional relationships in the year 2016. Your Taurus love horoscope forecast includes predictions for romance, Taurus family and work as well as Taurus love life throughout the coming year ahead. You can also read your full year Taurus horoscope 2016 for free, covering life in general, love, money, business and work. Astrology predictions and horoscope forecasts for all zodiac signs appear in the horoscopes 2016 page. You can also revisit your love and romance reading in the 2015 Taurus Love Horoscope. Your Taurus love horoscope for 2016, featuring relationship compatibility and romantic astrology reading appears below. In terms of fairness, then this is a year when romantic matters finally get their turn and after years of focus on your relationships, it should be the relationship gods that take a back seat. 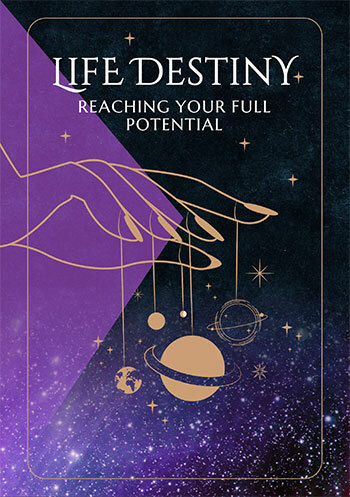 Saturn’s 3-year relationship boot camp only ended in September 2015, but with your annual relationship review having started just a week later, it wasn’t long before the focus was back on your relationships again, this time for the rebuilding phase. It’s very rare to still have planetary activity in your relationship sector in January, let alone any further into the year and with lucky Jupiter in your romantic sector until the 9th September this is a year that should leave the field clear for the most romantically charged months in decades. Lucky Jupiter has teamed up with the North Node, for the first time in your romantic sector in 35 years, with the two luckiest and most auspicious forces in the solar system coming together to make this your luckiest year for love in over a decade, something that began in the closing months of 2015. A Full Moon on the 23rd February will be one of the most auspicious Lovers Moons in decades with the Sun, Mercury and Venus all returning in July and August to make lucky Jupiter’s final months’ count. 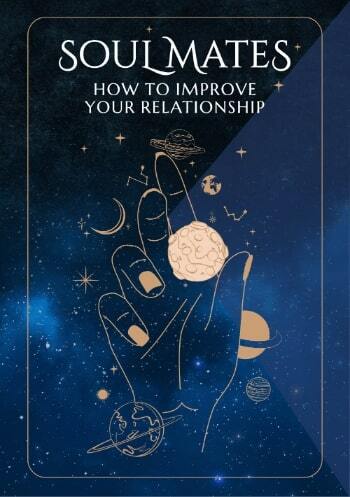 Yet relationship forces refuse to take a backseat and having invested so much over recent years in getting to the bottom of relationship issues and to a clear sense of what you want from your relationships and what they need from you, the relationship gods aren’t about to abandon you or your relationships now. Venus, who only left your relationship sector 48 hours before 2016 began will be back in September but Mars, who returns to your relationship sector on the 4th January for what should be a 6-week visit, aimed at firing up your passions and your fighting spirit, will instead spend over 18 weeks here, spread between two visits, the first from the 4th January to the 6th March and then a double dip visit from the 28th May to the 3rd August. These correspond with the most romantically charged months of the year, with romantic and relationship forces battling for attention this year. Useful for checking love horoscope compatibility between the Taurus love star sign and other zodiac astrology signs, our 2018 couple's horoscopes are personal astrology readings for two complement the personal forecasts based on your precise and exact birth chart!